Legends is serving up all your classic favorites, and unique originals too. Our food is made fresh with real, wholesome, delicious ingredients. We have everything from awesome appetizers, to main dishes like steaks, burgers, sandwiches, salads, pizzas, and calzones! Plus great new gluten free, and vegetarian options. Finish your meal off with our mouth watering desserts. Plus, with our FULL BAR you can wash it all down with your favorite drink. There's no food purchase necessary to order alcohol! We’ve got over 20 beers on tap, 30+ craft and local beers available, and talented bartenders that make all sorts of tasty creations. Bring the whole team, we love hosting team dinners. 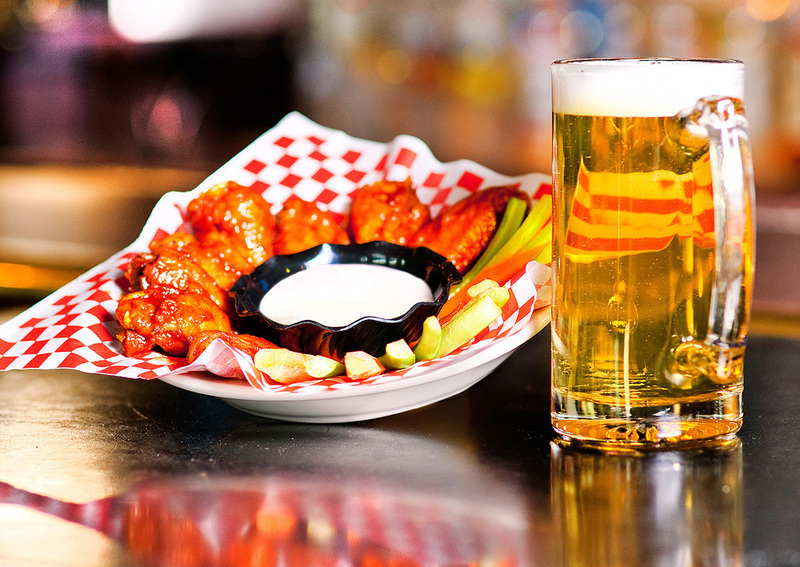 Kick back and watch your favorite games on our big screens while you enjoy an awesome meal and our full bar. Stop by any time for the best food and sports in town or call ahead and reserve space for your group. Minors welcome when accompanied by someone 21 or older. VIP Banquet Room Now Available! Corporate parties and events are Legendary in our VIP Banquet Room and FREE too! Great for any type of get together let us know if you want a DJ and/or karaoke! Contact us today to book your special event. Summer means awesome nights on the patio. This is the perfect summer lounge to enjoy all the great food, friends and fun you find at Legends!